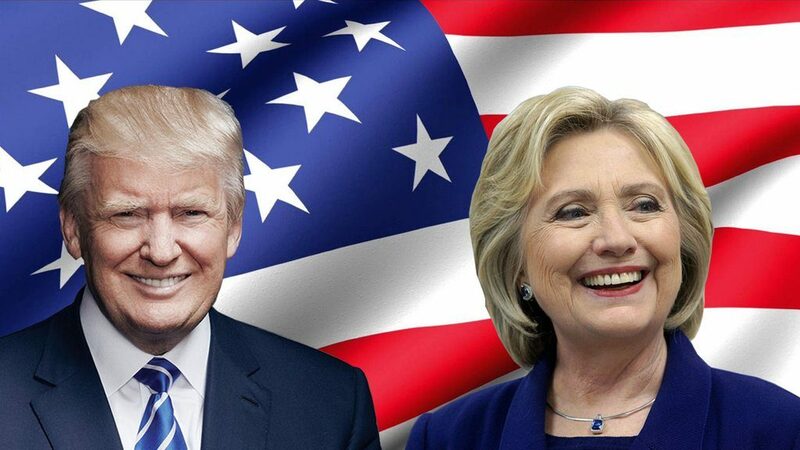 Later tonight, Donald Trump and Hillary Clinton will face off for their first presidential debate in what is expected to be a tight race to the White House. Here, we’ve rounded up 10 things you should know prior to the much-anticipated event. 1. 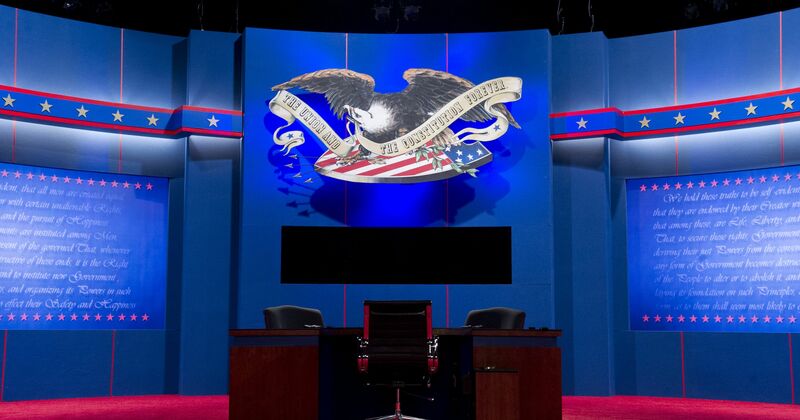 The debate will air live at 9 p.m. ET on all major cable and broadcast networks — including CNN, Fox News, NBC, CBS, ABC, MSNBC, and C-Span. 2. For the first time, the U.S Presidential debate will also be live streamed on Facebook and ABCNews.com. 3. 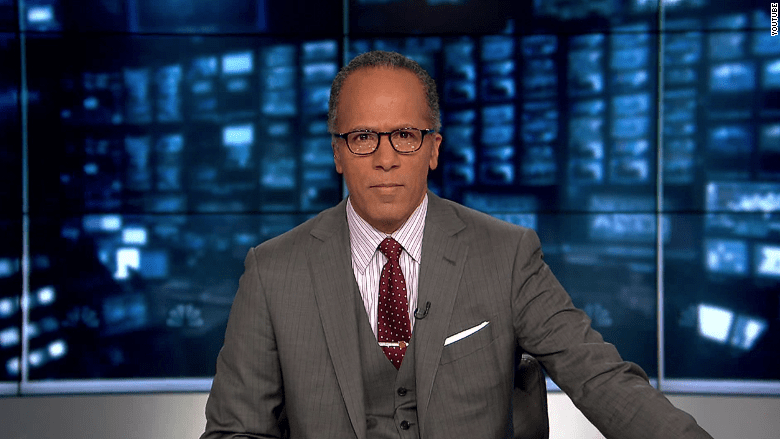 NBC News veteran, Lester Holt will moderate the debate. 4. Holt is the first black journalist to moderate a presidential debate since 1992. 5. The NBC News veteran will kick off the night with a question to Clinton, 68. The Democratic presidential nominee will have two minutes to respond before Trump, 70, can jump in with his own answer. 6. The Trump campaign organization believes Holt is a Democrat, even though, he’s registered as a Republican in the state of New York. 7. Trump and Clinton are preparing differently. According to The New York Times, Clinton has a “thick dossier” on her opponent that not only analyzes his stances on various social and political issues but also takes note of his “psychological makeup.” Trump, on the other hand, is aiming to use his unpredictability to undercut Clinton, according to CNN. 8. 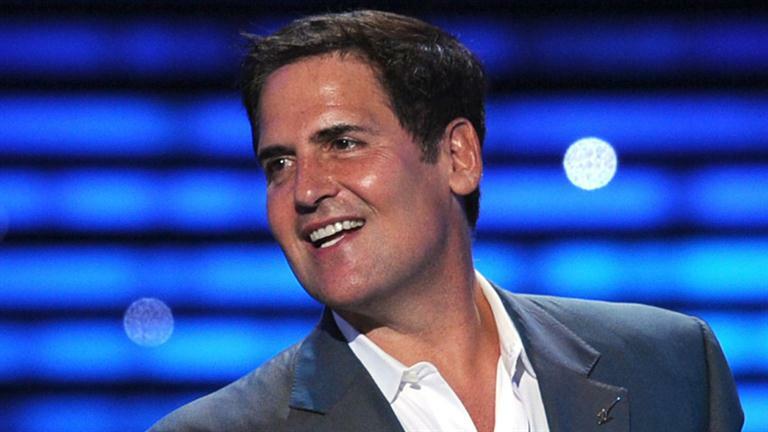 Ahead of the debate, Trump got into a Twitter battle with Billionaire Mark Cuban after the Dallas Mavericks owner was given a front row seat by the Clinton campaign Organization. In response, Trump suggested he would offer a front row ticket to Gennifer Flowers, Bill Clinton’s former mistress.